Posted in: 1 Pageant Pages, 2 Shout-out-Looks. Tagged: James Alfred Ventura, Mister Global 2017. Tonight in Chiang Mai, Thailand, the 4th Edition of Mister Global will have its finals where our representative – Mister Philippines James Alfred Ventura (left photo) – is hoping to do the country proud with his performance. 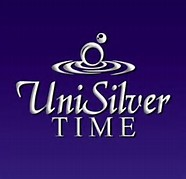 The show will start at 8:00PM (ICT) and below is the Youtube link to the live webcast. Should it not work for any reason, click HERE or visit the Facebook page of the male pageant where a similar live feed can be watched. Posted in: 1 Pageant Pages, 2 Shout-out-Looks. 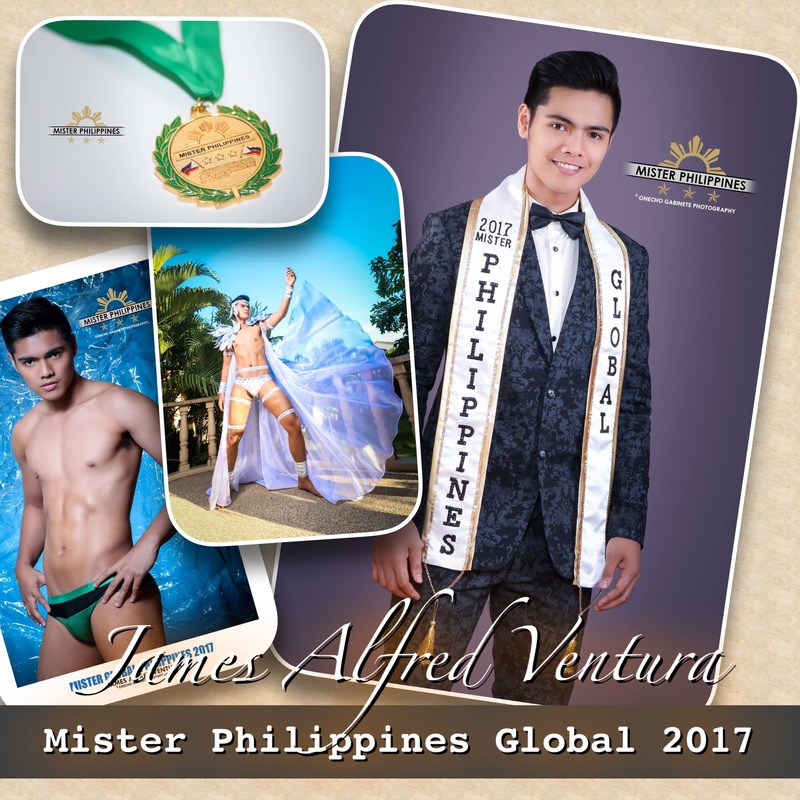 Tagged: James Alfred Ventura, Mister Global 2017, Mister Philippines Global 2017. 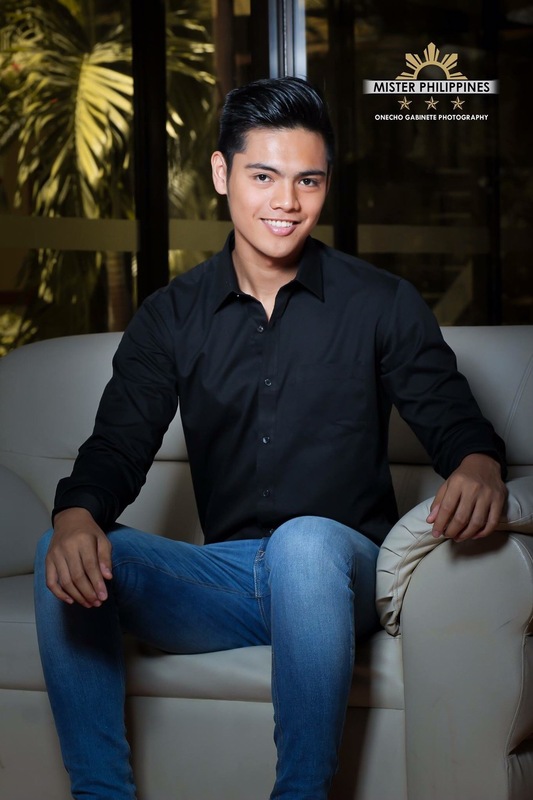 Prior to the Press Presentation of Mister Philippines 2017 late last month, James Alfred Ventura was looked at as just one of those cute wannabes seeking fame in the nationals of the male competition. But when he finally presented himself to members of the media, this 6’1″ native of Marilao, Bulacan suddenly rose to the top of the charts and easily became one of the early favorites. He possesses the proverbial “tall, dark and handsome” appeal that can be fully appreciated in person. His smile is both charming and magnetic. What’s more, his personality is so down-to-earth that anyone will find it easy to fall for his charms. 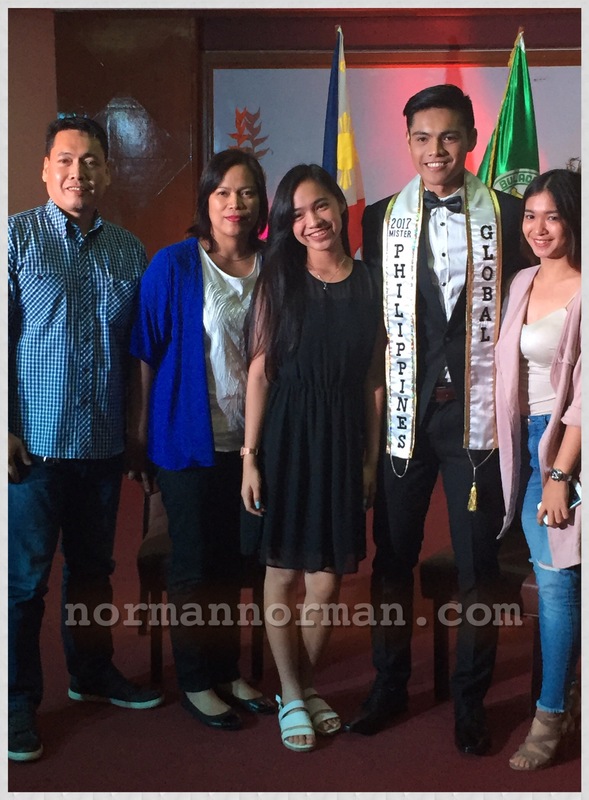 It was no longer a big surprise then when this 19 year-old was named Mister Philippines Global 2017. 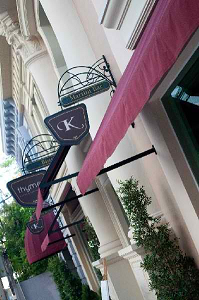 1) You were a strong favorite to win right from the Press Presentation of Mister Philippines. What was running inside your head when you finally won the highest title last April 7? When I finally won the title, it was really an unexplainable feeling to be honest. True, Tito Norman, my confidence was at its peak during the finals because of all the positive feedbacks and predictions, but I didn’t want to lose my focus. I started joining pageants way back in High School and I haven’t imagined myself yet competing in national pageants like this. So it all came like a flashback from my first experience up to the very moment when I was declared the winner. It was one of the best experiences I’ve ever felt. 3) How are you preparing for the Mister Global 2017 competition in Chiang Mai, Thailand this coming May? Actually, I have only less than a month to prepare for Mister Global. 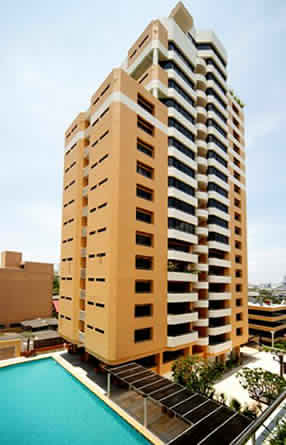 It is a big demand on my part and the adjustments can be mind-boggling to say the least. 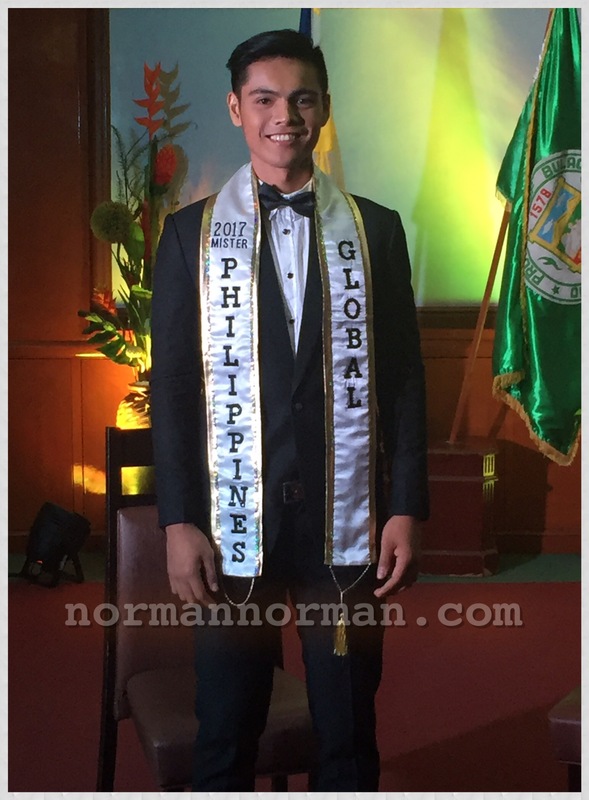 Just imagine, Tito Norman, from national pageant to an international pageant! It will surely be a tough competition and I want to be as physically and mentally prepared as possible. I am doing rigid workouts in the gym several times a week and I am also trying to learn basic phrases in different languages – especially Thai as the host city will be Chiang Mai – so I would be able to engage in small conversations among my co-candidates. And you, Tito, you promised to help mentor me in Q&A! 4) Does it pressure you when Filipino pageant fans are expecting you to bring home the country’s first victory in Mister Global? Yes, it is a big pressure for me because I can see a lot of Filipinos supporting me so I don’t want to disappoint them. I promise to do my best in representing our country in Mister Global. Hindi ko sasayangin ang pagtitiwalang binigay sa akin. To all supporters and kababayans, thank you so much for your support in the upcoming Mister Global next month in Thailand. I hope you continue to follow me in our journey to bring home the crown to the Philippines. Maraming salamat po! 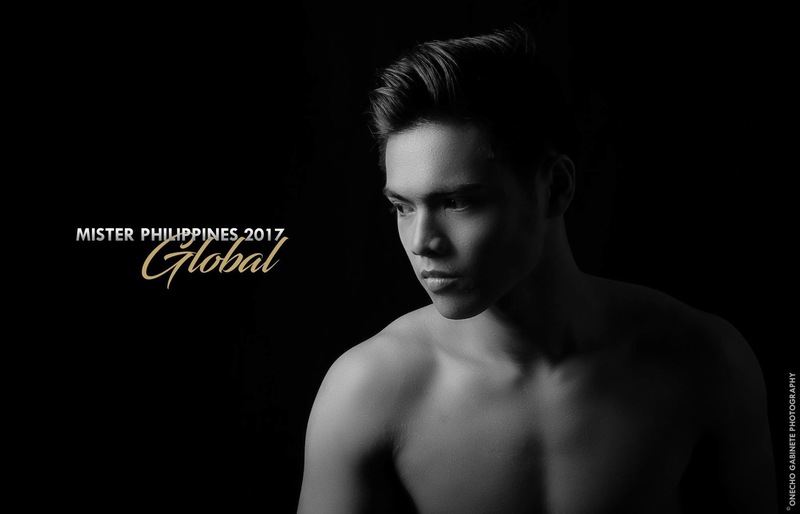 Good luck in Mister Global 2017, James!